Kids, summer is around the corner, you need to gear up with new swimwear for the most active and fun season of the year! Soo, this year, choosing from the big selection Bluemint has to offer I picked the Arthur Blue Camo. Why? 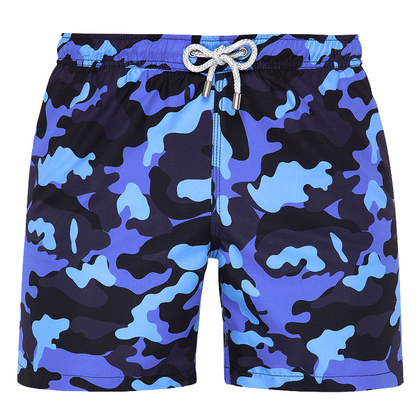 Camo’s been in trend for a while now and this color variation in blue is brilliant. It’s a fun and modern print, keeping it masculine with a classic cut. (Not too long, not too short). This is a great choice and they look amazing in pictures and if you know me a little, you know I love that! Arthur is their signature swim short, defined by a relaxed construction and its special soft touch. The Arthur hangs around with you from the beach until the sunset lounge. 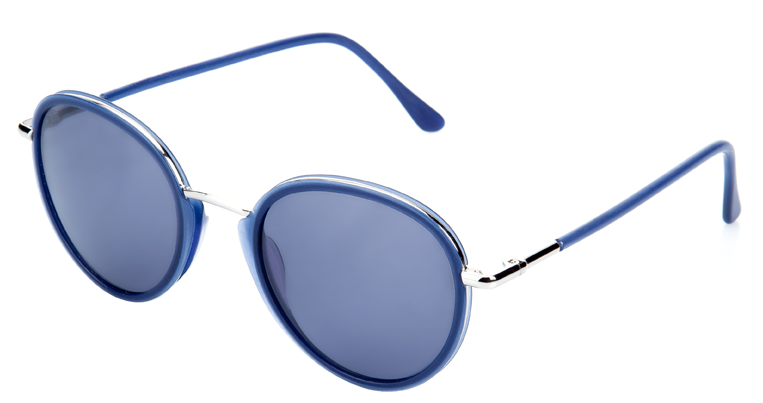 To accesorice this look I’m wearing BLUEMINT’s Blithe Aviator sunglasses. Made in Italy, these sunglasses are a cool interpretation of the Aviator style featuring round eye shape silhouette and high quality customised lenses that provide 100% UV protection. You can buy the shorts here, The sunglasses here! follow Bluemint on instagram here. Un email para escribirte y ofrecerte algo. Thanks! Previous PostGet The Easter Look!